time in a practical way, considering the ways in which performance and installations can engage and communicate these ideas. His music ranges from chamber works to orchestral and choral compositions. He has received commissions from many festivals and institutions as Festival Martha Argerich (Lugano, Switzerland), Festival Sakharov (Nizhny Novgorod, Russia), Fondazione I Solisti di Pavia (Italy), Serate Musicali (Italy), Viena Opera, Winter Festival (Krasnoyarsk, Russia), Festival Biblico (Italy) to name but a few. His compositions have been performed in Russia, Austria, England, Switzerland, Israel, Turkey, Belgium, Holland, Germany, Italy, Croatia, USA, Spain, Norway, Sweden, Argentina among others. Proposing a different perspective of his hometown music, Bosso conceived Tangos at an Exhibition! for his ensemble BossoConcept (recorded on CD/DVD at LimenMusic studios in 2016) and a very personal version for cello and strings of Las Cuatro Estaciones Porteñas performed by Enrico Dindo and I Solisti di Pavia, released by DECCA. As a cellist Jorge had perform with artists as Dora Schwarzberg, Ivry Gitlis, Martha Argerich, Lilya Zilberstein, some of these performances have been released by EMI. During 2012 the RSI, Rete Due, (Italian Swiss Radio) produced and broadcasted Bosso’s cycle of 20 radio programmes Alla Ricerca del Tango Perduto. On December 2018 Bosso made his debut at the Wiener Staatsoper. 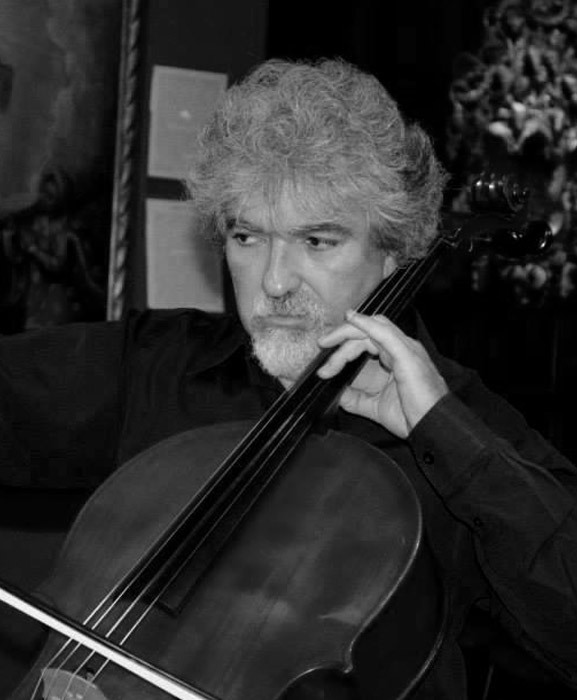 On 2019 Bosso is recording at LimenMusic studios a new album entirely dedicated to his music for cello. “…Nisinman, an enigmatic half smile playing around his lips he coaxed chromatic impossibilities from the tangle of buttons and fingers at his left hand and lower, throatier lines from the right. “ The Independent, UK. Born in Buenos Aires, Marcelo, is an internationally renowned bandoneon player, composer and arranger, taking bandoneon playing and the Tango to a new level. Nisinman is much in demand as a soloist playing with orchestras and at festivals around the world. 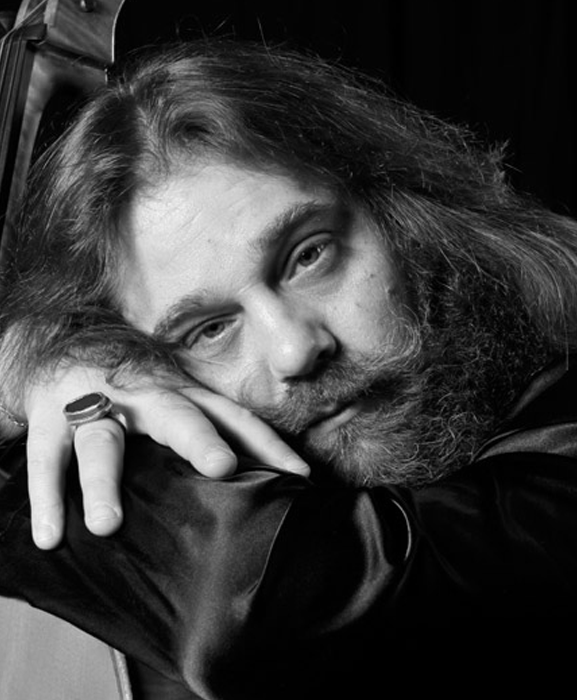 He has performed with, Martha Argerich, Gidon Kremer, the Britten Sinfonia, Gary Burton, Fernando Suarez Paz, Assad Brothers, and the Philadelphia Orchestra conducted by Charles Dutoit. He has appeared as a soloist with the WDR Big Band under Vince Mendoza, the Arpeggione Chamber Orchestra, Orchestre National des Pays de La Loire conducted by John Axelrod and the Philharmonic Orchestra of Belgrad, amongst others. 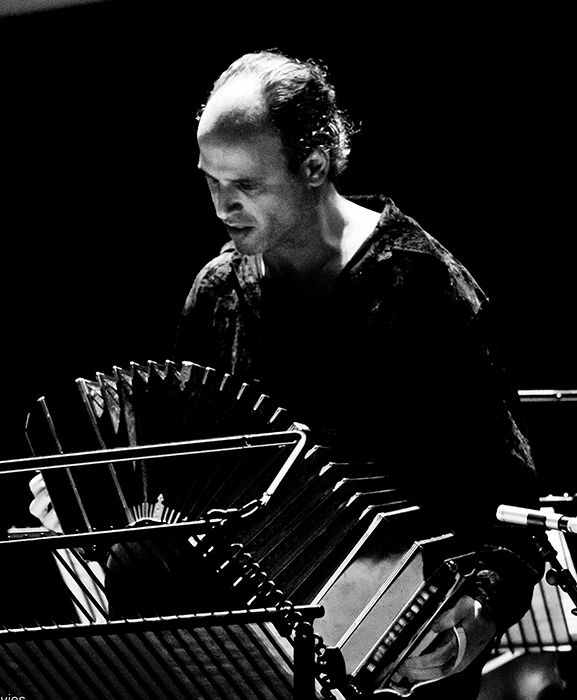 His compositions are diverse and original with their origins in Buenos Aires, and breaks the traditions and rules of the ‘Musica Porteña’ (music from Buenos Aires). 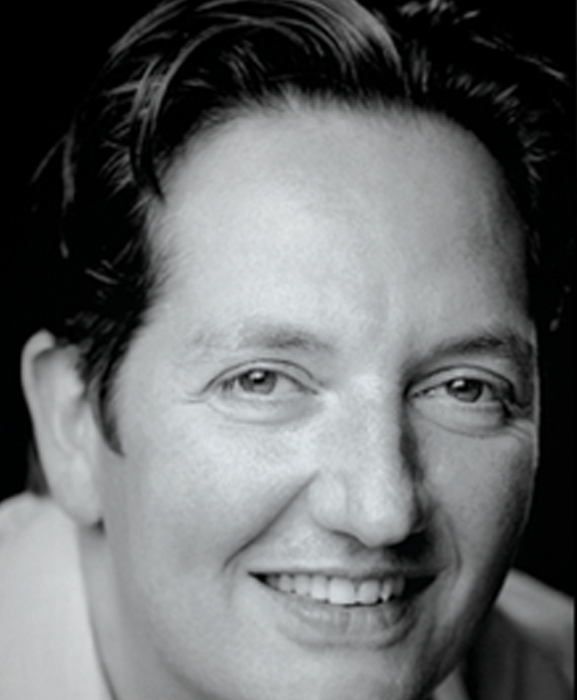 Henry Singer is one of Britain’s most critically acclaimed documentary directors. He has won or been nominated for every major British documentary award, including the BAFTA,Royal Television Society, Grierson, Broadcast and Broadcasting Press Guild as well as an international Emmy,and his films have been screened at festivals around the world.Among his prize-winning feature length films are ‘The Falling Man’ about a photograph of someone who jumped or fell from the World Trade Center on 9/11; ‘Diana, 7 Days’; “Baby P The Untold Story”;’The Blood of the Rose, about the brutal murder conservationist Joan Root in Kenya. Among others. He does not just observe his subjects but seeks to take us inside them, to live with them and make us see their perspectives.’ Singer was also selected as one of fourteen American and British filmmakers profiled in ‘This Much Is True.Mr. 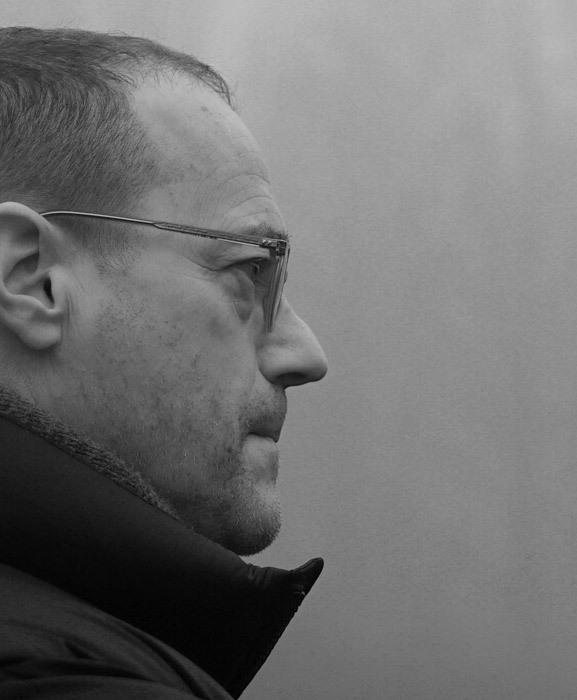 Singer is presently editing his film on ‘The Trial of Ratko Mladic’, the Bosnian Serb general recently convicted of genocide, commissioned by the BBC, PBS Frontline, WDR Germany and VPRO Holland, and is supported by the Sundance Institute, Doc Society, the Bertha Foundation among others. 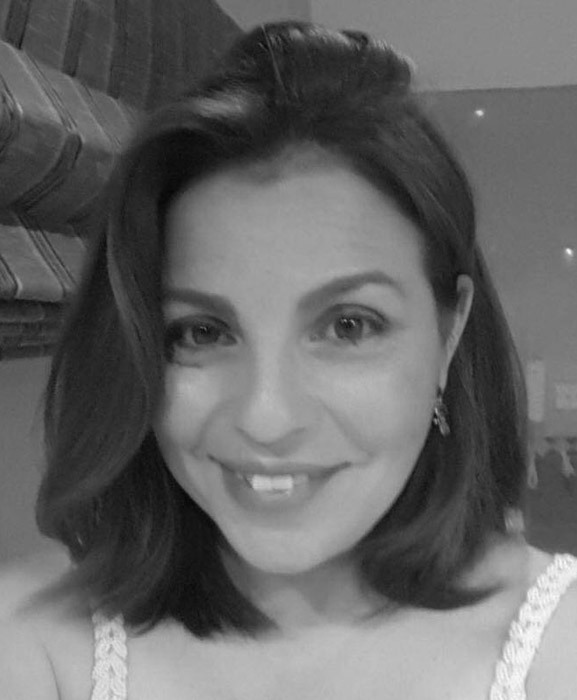 Ivana Zecca performs artistic and professional activities on the basis of the principles she believes in: culture as a set of relationships and meanings whose nature grows and expands through spaces of communication without borders. Therefore, she created and participated in numerous projects, both in the artistic and organizational fields. Long-term programs, based on many years of experience, conform her thought and daily gesture. 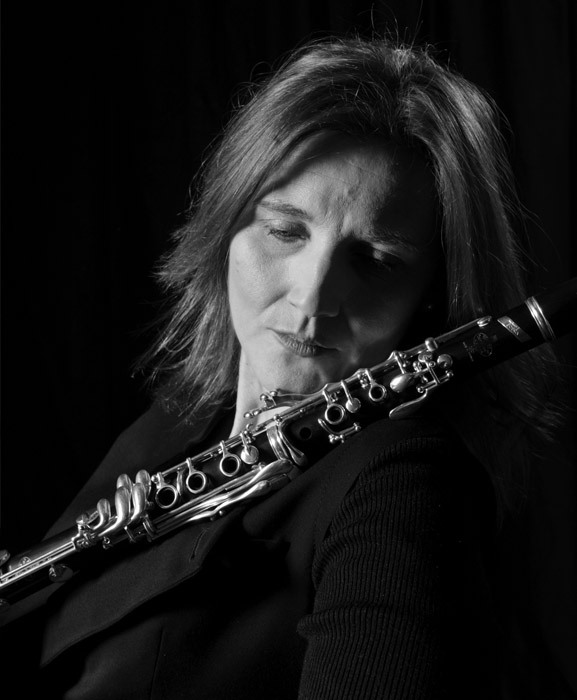 Her repertoire covers a wide range of compositions written for solo clarinet and chamber music, from Mozart till Copland concertos, from Schumann, Brahms till Debussy. Her interests are also very much inclined towards other musical expressions, as klezmer and tango. 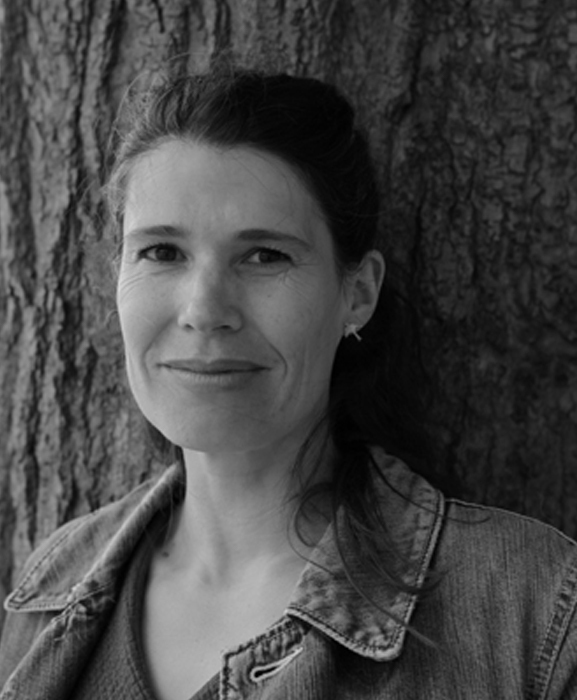 Anna began editing in 1995 and has worked across a wide variety of documentary genres. Specialising in complex narrative and human drama told with flair, precision, and emotional punch, her films have won many awards. Most recently, ‘Tokyo Idols’ (feature documentary) was in the Official Selection for Sundance 2017 and ‘The Trial of Ratko Mladic’ is currently touring film festivals worldwide. In 2018 she was a BAFTA nominee in ‘Editing, Factual’. Having always been inspired by movement and music, in the late 1990’s Anna began to dance tango in London milongas. She remains a passionate advocate of tango as an expressive art form in all its dimensions. 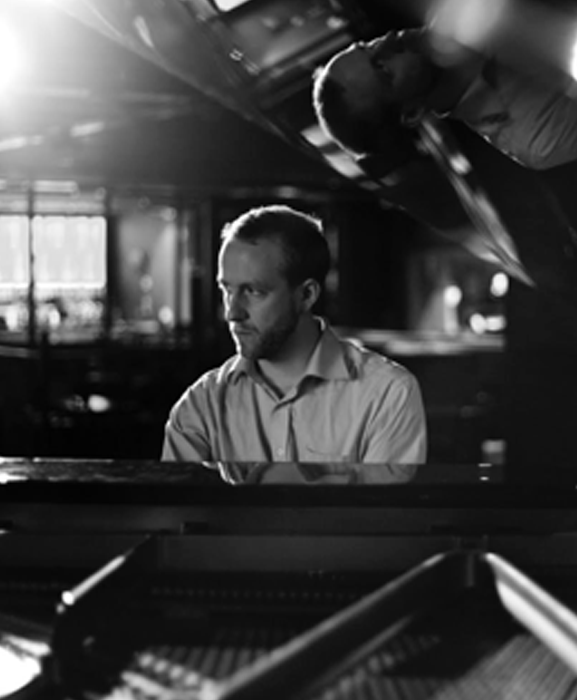 John Turville has developed a reputation as ‘one of the leading jazz pianists of his generation’ (Ian Mann). He has recorded three albums as a leader (the most recent featuring the world-renowned Julian Arguelles) which have won multiple awards including MOJO’s #3 Jazz Album of the Year, and ‘Best Album’ in the Parliamentary Awards 2011, the 2009 PRS Promoter’s Choice Award and ‘Best Instrumentalist’ in the 2010 London Jazz Awards. 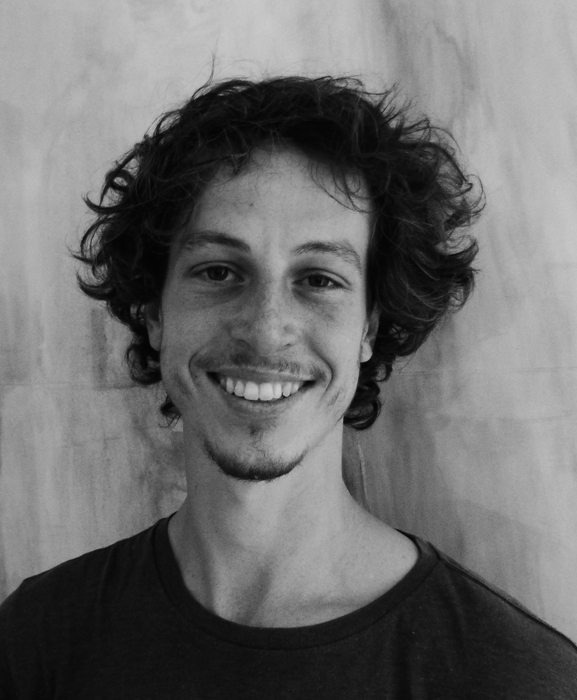 Born in Buenos Aires in 1988 into a family of artists. He trained as a classical ballet dancer with the Real Conservatorio Profesional de Danza de Madrid. His versatility as a dancer lead him to work in Spain with such artists as Dani Pannullo, and he presented works in France with Jiri Kylian, Mats Ek, Thierry Malandin and Blanca Li. He returned to Argentina in 2013 to become a member of the esteemed Ballet Estable del Teatro Colón in Buenos Aires, where he still works.